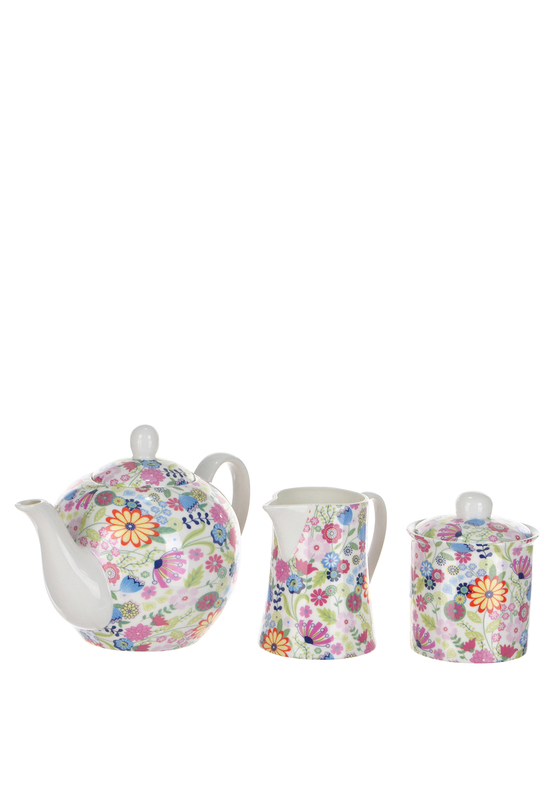 Shannon Bridge presents, this beautiful Ditsy Flowery set. 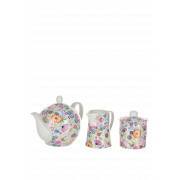 This three piece tea set will transform your table and give it that splash of colour and character you’re after. Coming in a volume of bright colours the floral print gives it that eye-catching effect that will be a focal point on your kitchen table.